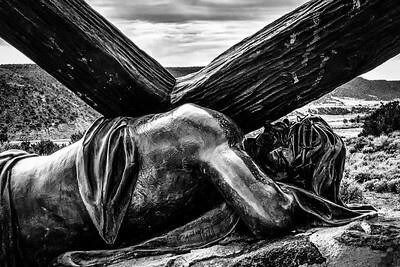 San Luis: Scenes of the Passion. 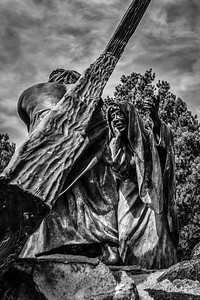 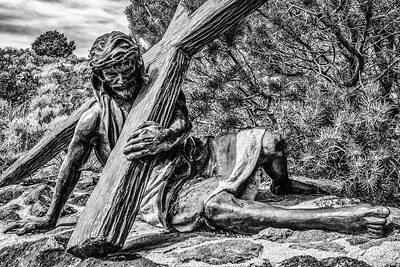 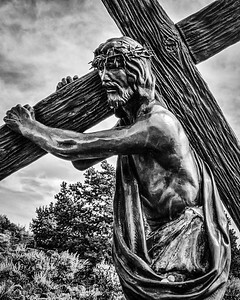 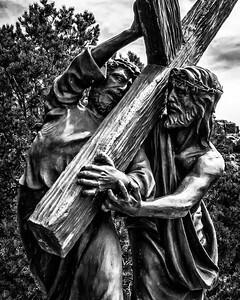 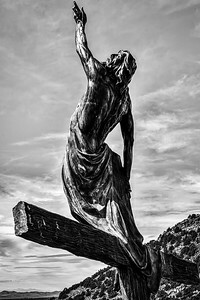 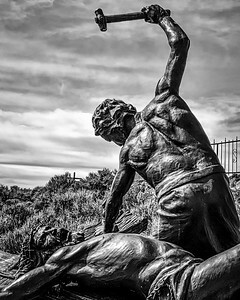 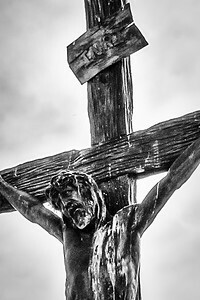 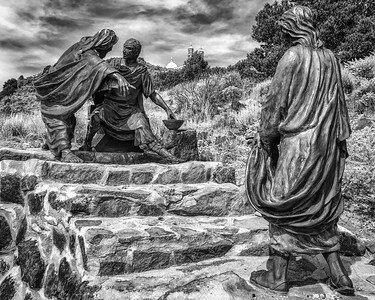 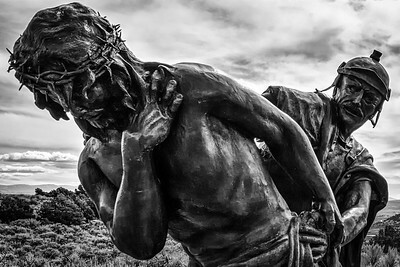 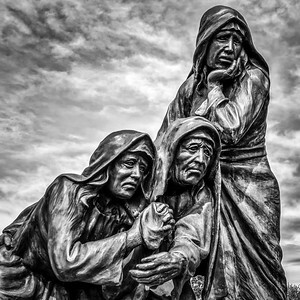 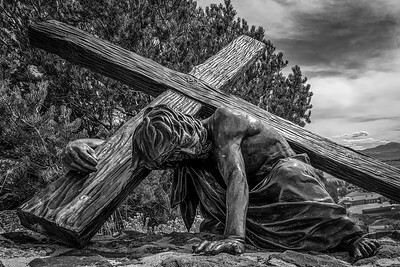 Photos from the Shrine of the Stations of the Cross in San Luis, Colorado. 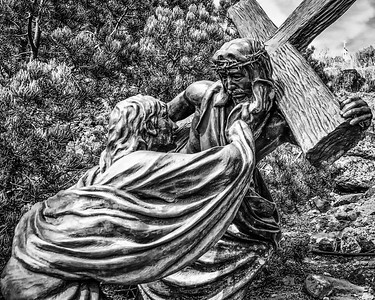 On the trail up the hill to the church are statues depicting various events during the crucifixion.